Tango skirt was still out after being de-outfitted the other day so it finally got worn today! 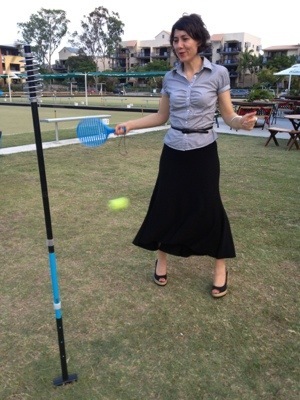 Posted in Cue, fashion, work and tagged Tango, Tango Skirt, Totem Tennis, Witchery. Bookmark the permalink.